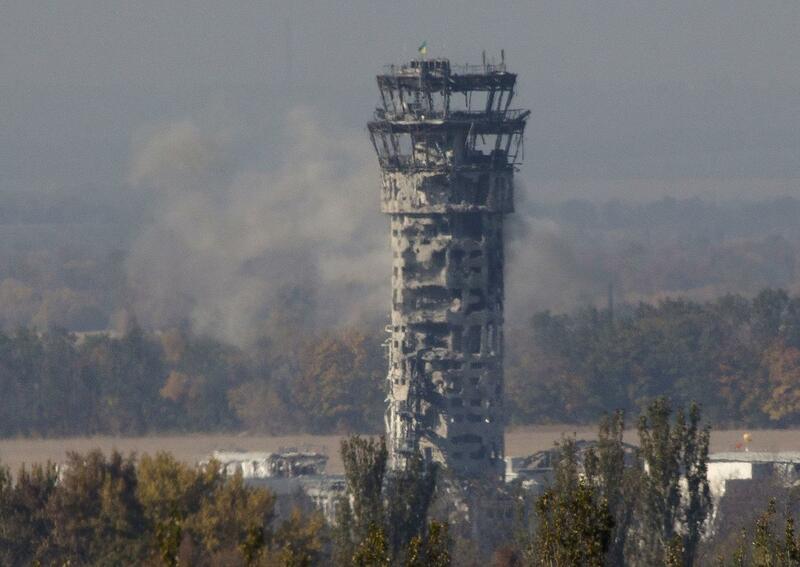 The bombed out air traffic control tower at Ukraine's Donetsk Airport (now demolished) stood as a symbol of the nation's determination to fend off foreign intervention. Ignored by most Americans, fighting is still going on in Ukraine. A touring documentary wants to draw attention to the nationalist roots of that conflict. Teteyana Mokvyts, a native Ukrainian, moved to Santa Rosa with her son in 2002. But even though she remains far from her homeland, she tries to aid the nationalist cause from here. The Ukrainians will be shown, free of charge, at the Rialto cinemas in Sebastopol Thursday evening, April 7, at 7 pm. You can see the trailer for the film below.